High quality rugs for sophisticated spaces, Blade Moleskin Rugs are hand made with silk like 100% viscose yarn, tip sheared to give a slightly vintage appearance and a subtle lustre giving the impression of colour variation according to light direction. 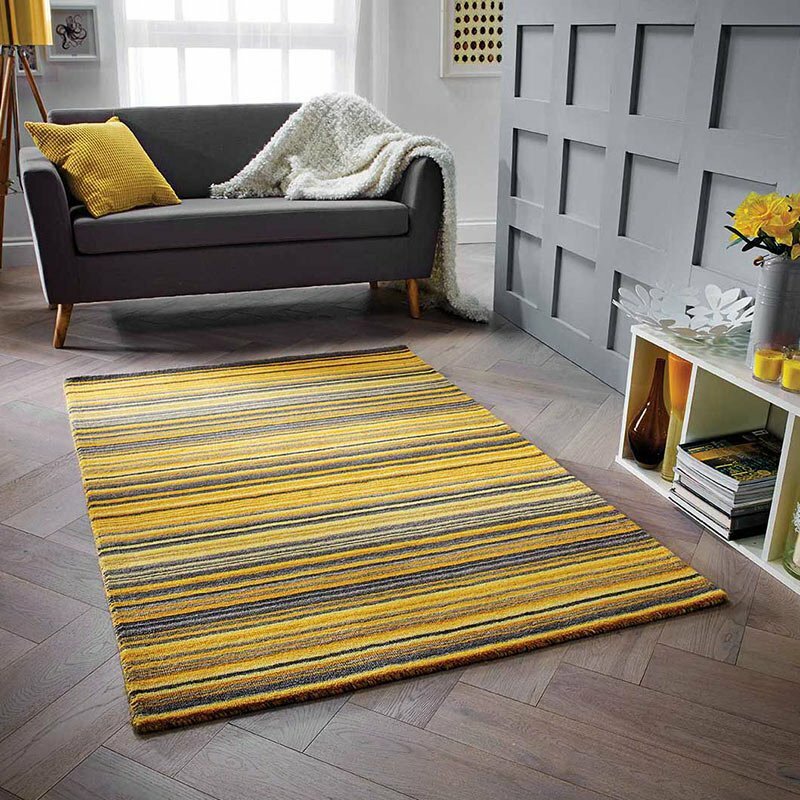 These weighty and durable rugs have a plain design with a barely discernable stripe pattern and are dense and smoothly textured with a low pile height. In a shade of deep grey, Blade Moleskin Rugs have a depth of colour making them ideal for contemporary or classical settings. With 4 sizes to choose from and custom sizes by special order together with a choice of 15 different shades, Blade Moleskin Rugs are a premier choice. A 15cm x 15cm sample set containing all the lovely colours from this collection is available to purchase and is refundable upon return.